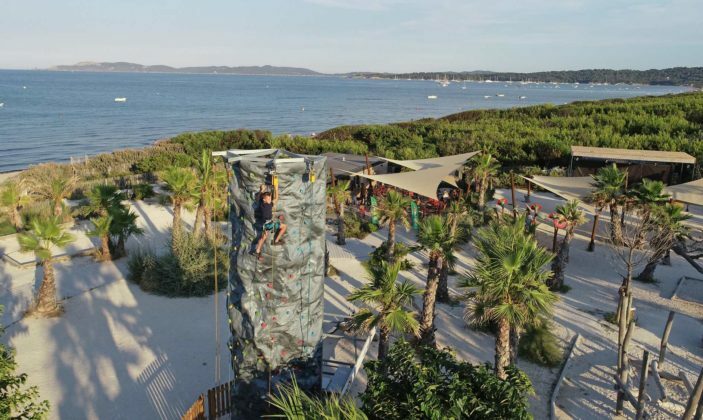 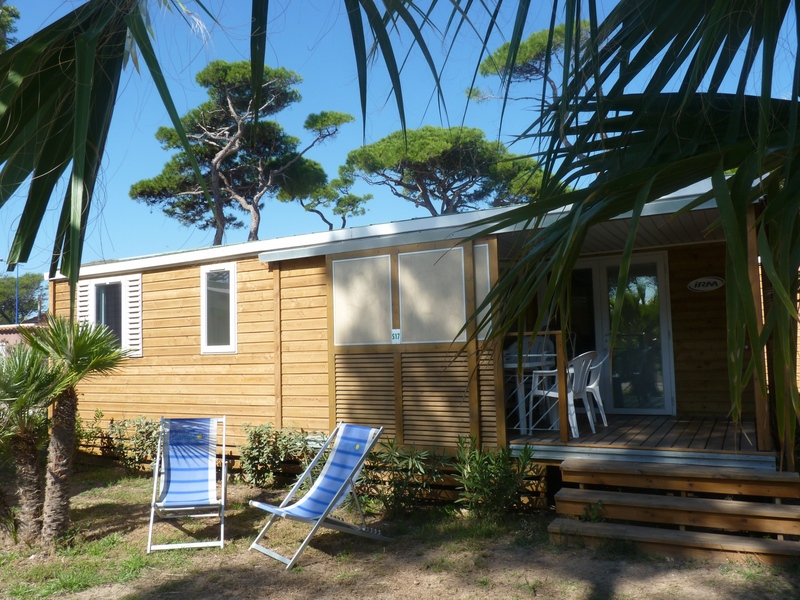 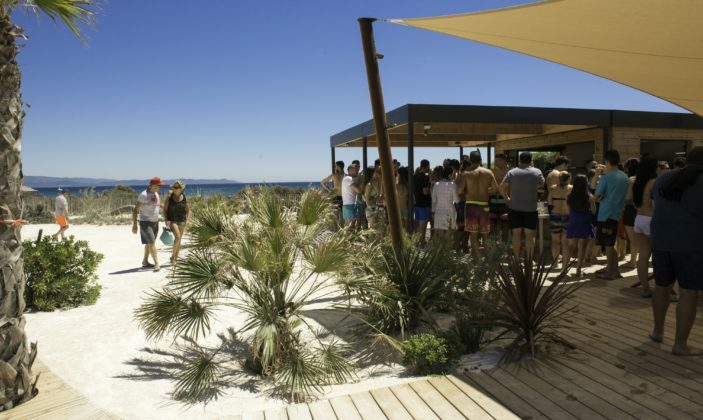 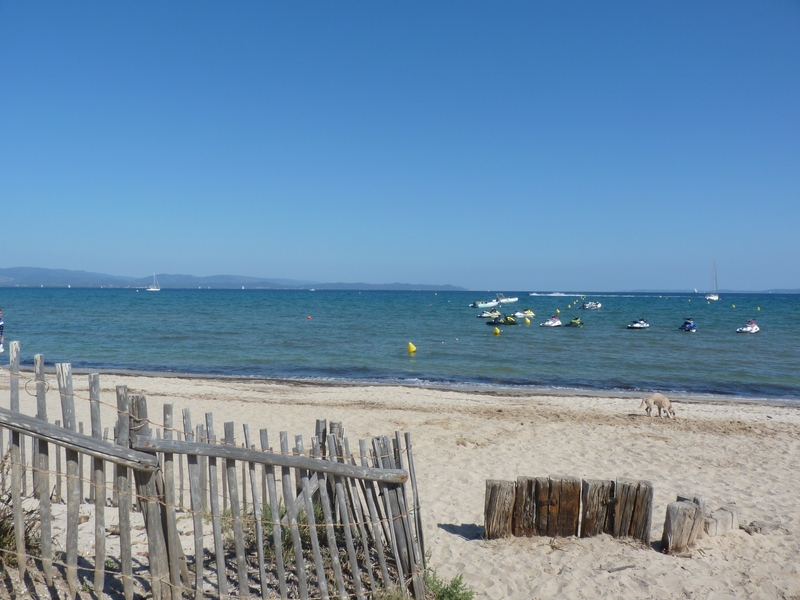 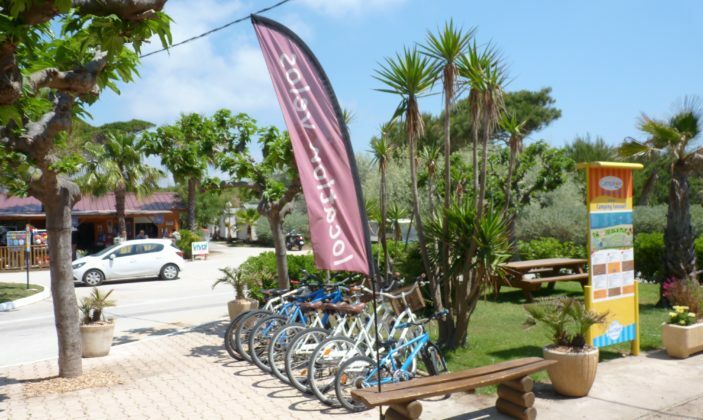 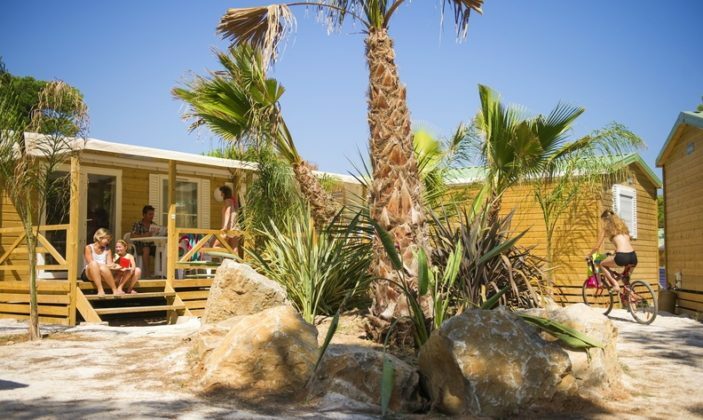 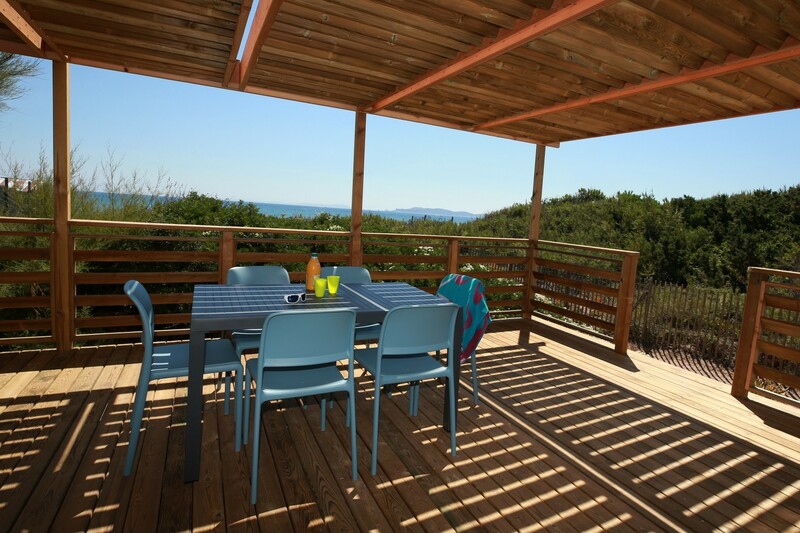 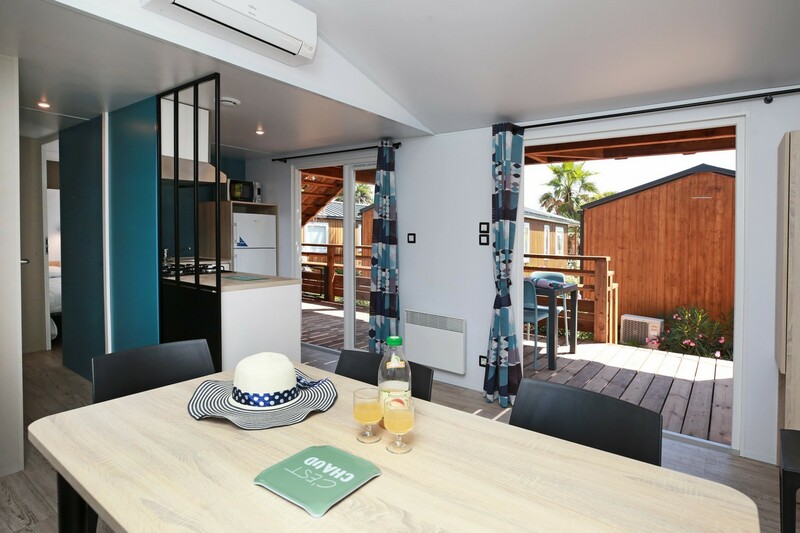 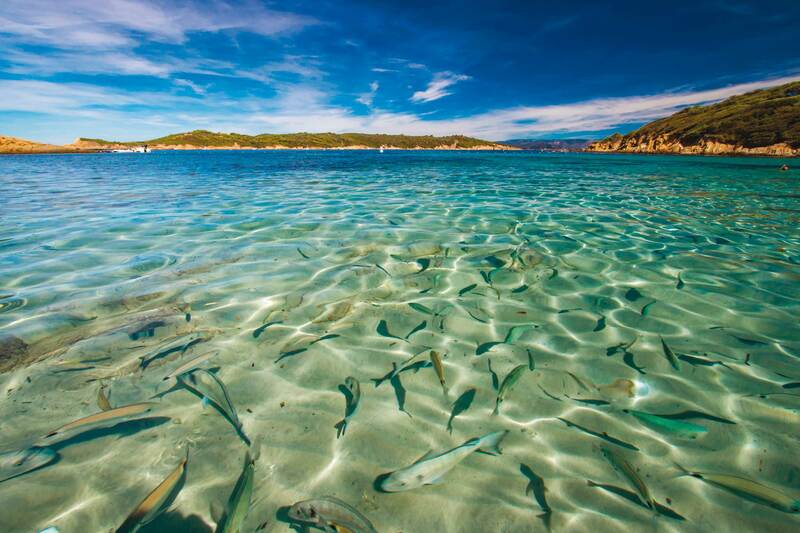 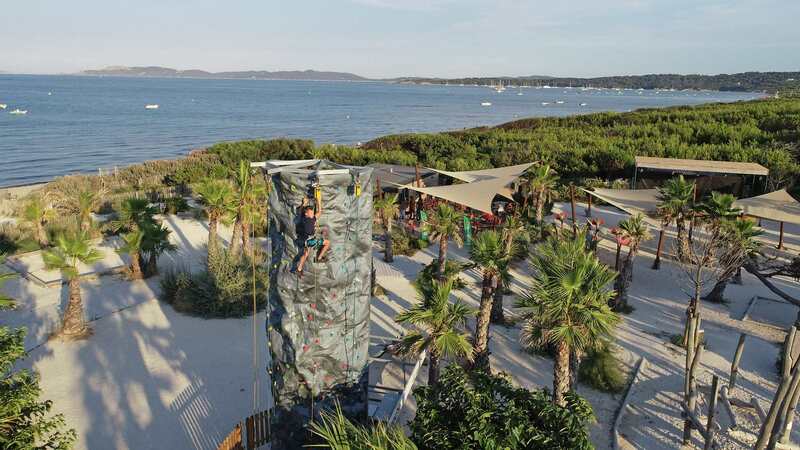 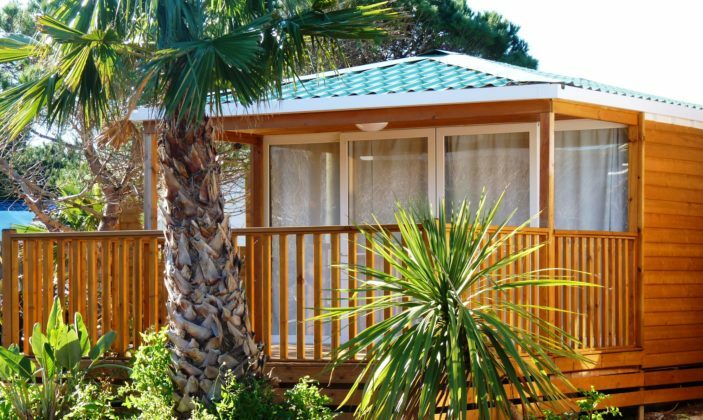 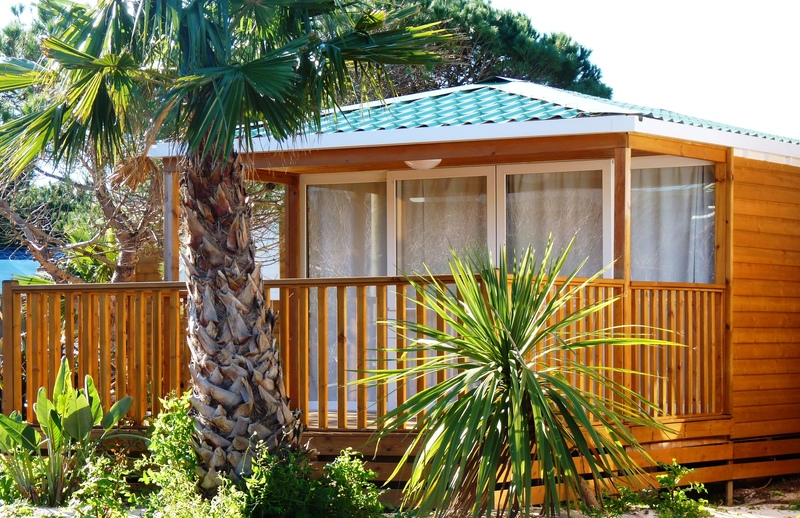 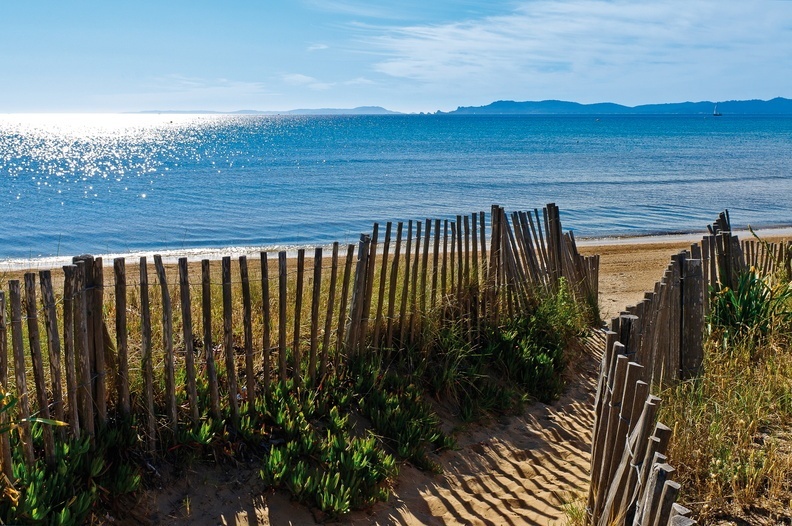 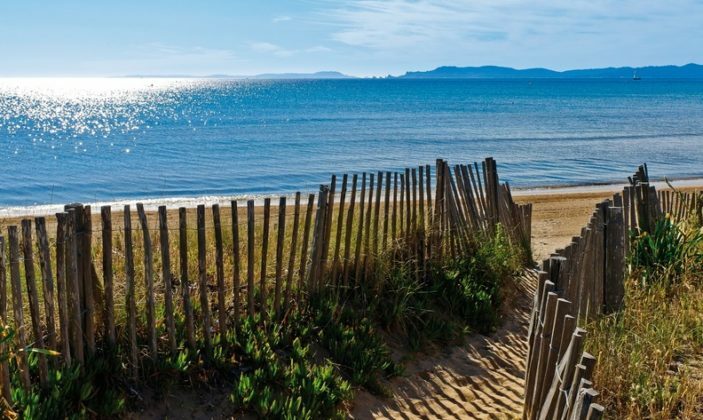 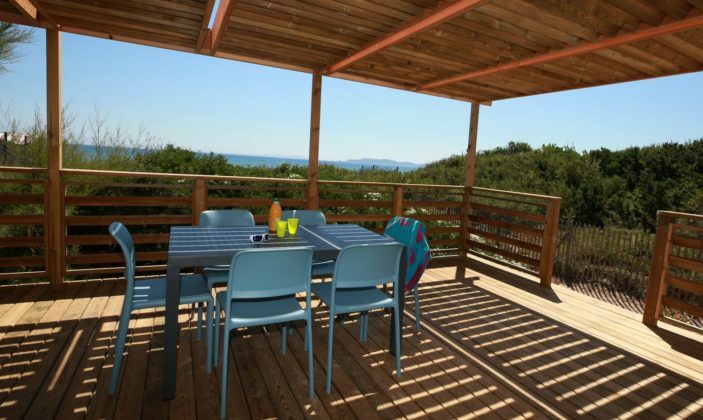 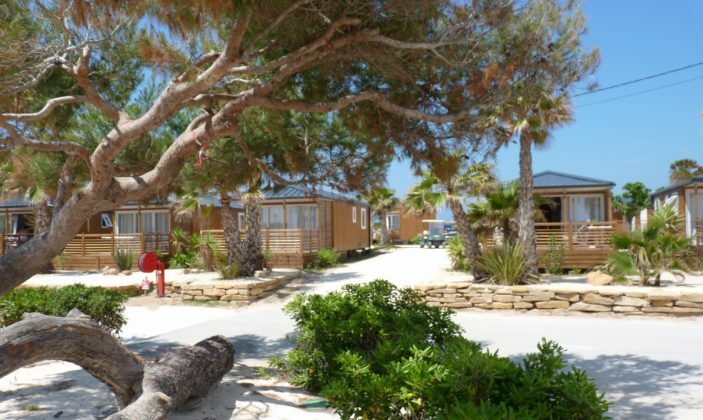 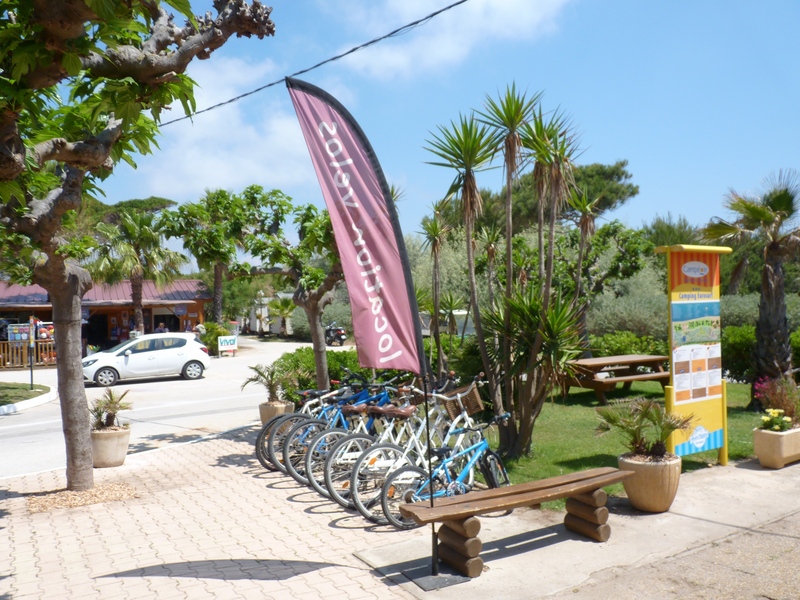 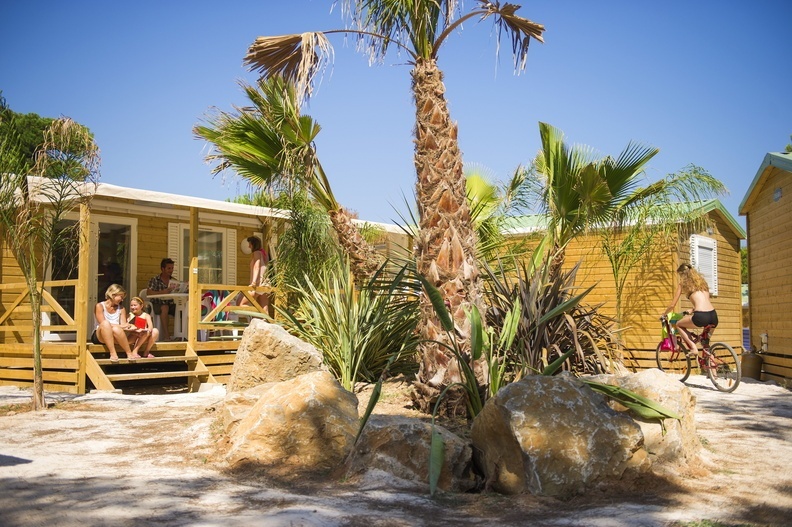 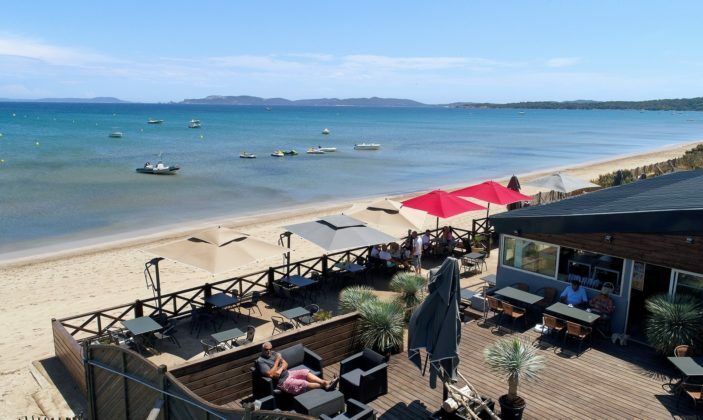 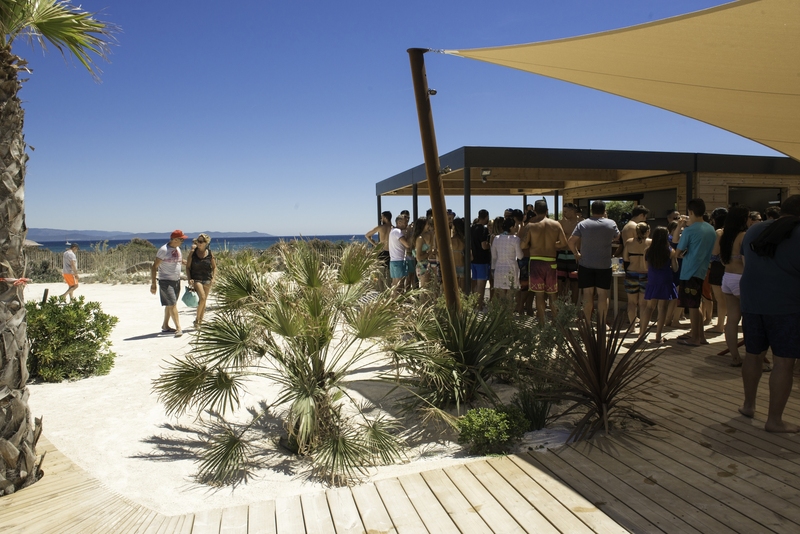 Facing the island of Porquerolles,the Eurosurf campsite has direct access to a sandy beach. 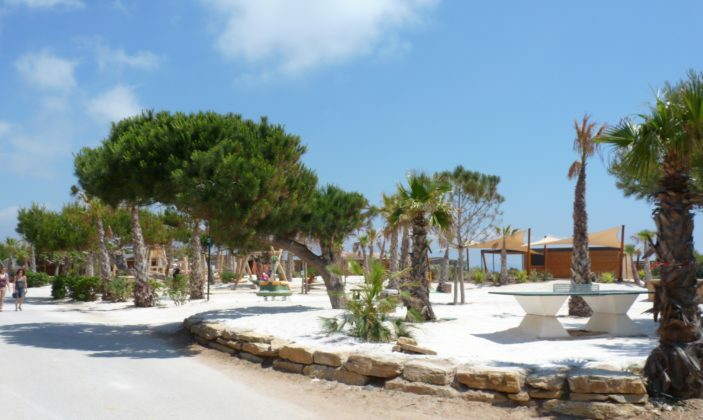 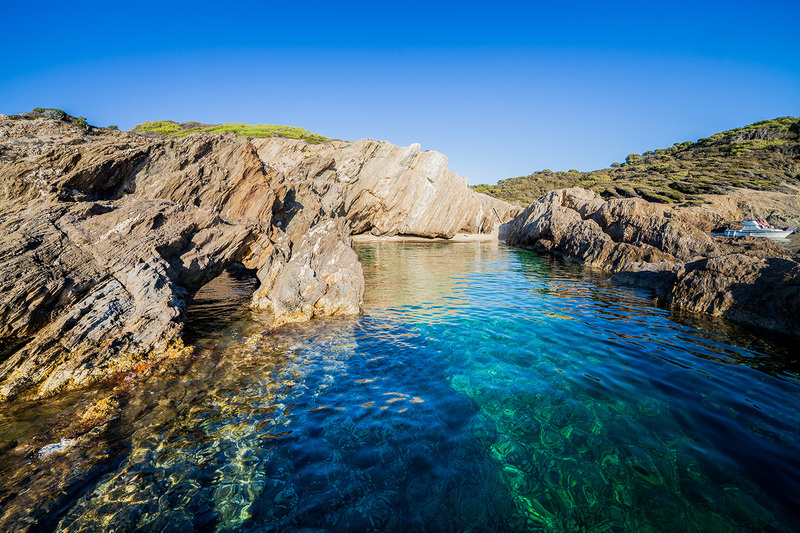 It is the perfect place to discover new activities and enjoy the pleasures of the Mediterranean. 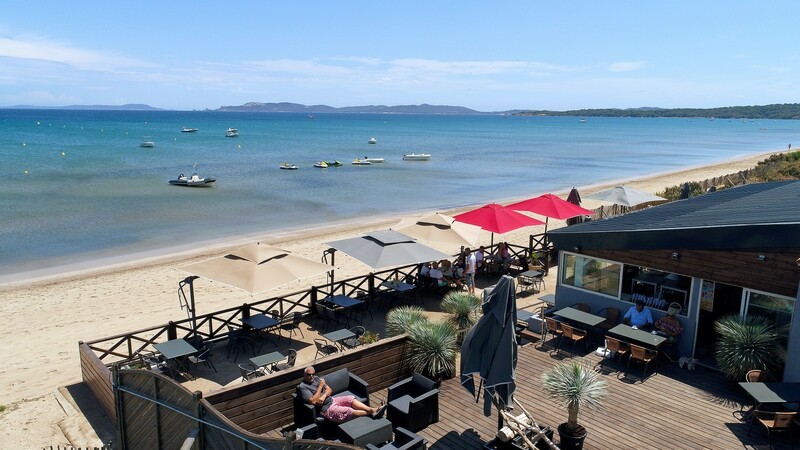 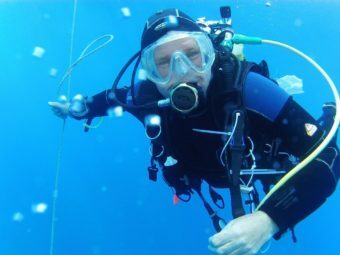 First scuba-dive, jet-skiing, sea kayaking, excursions by boat to the Golden Isles or the exploration of the French Riviera and its hinterland are just some of the many unique memories you will be able to share with your loved ones. 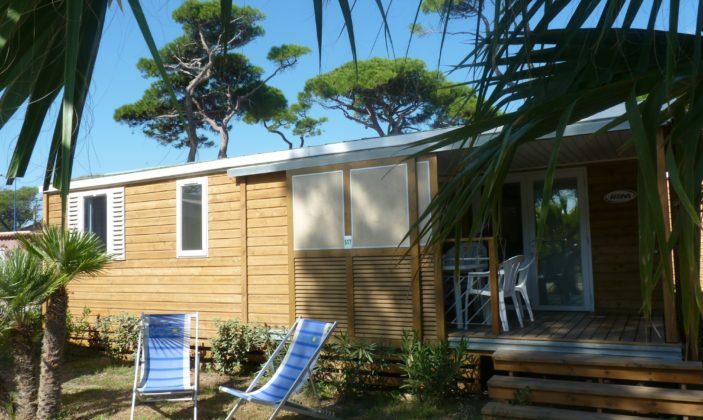 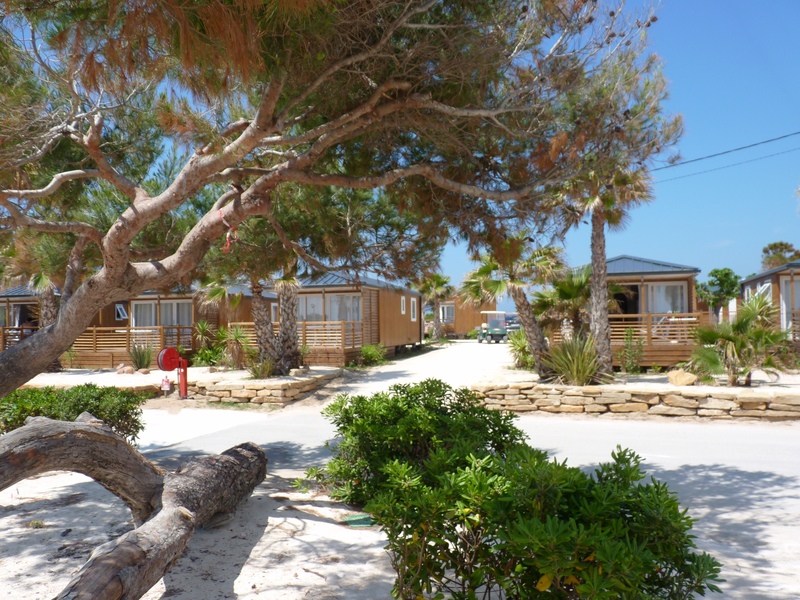 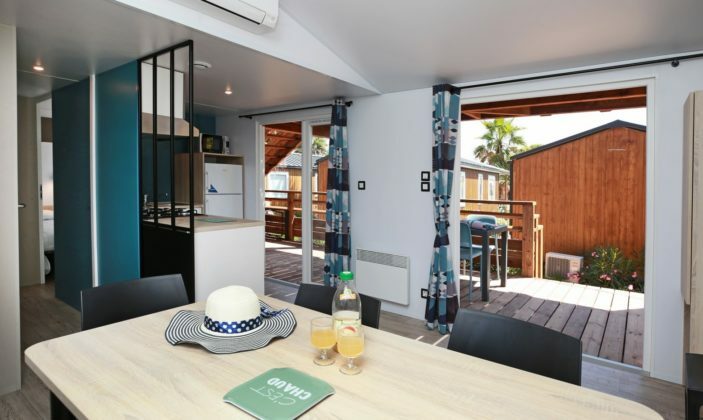 Rental mobile home (week): 392 to 1,589 €. 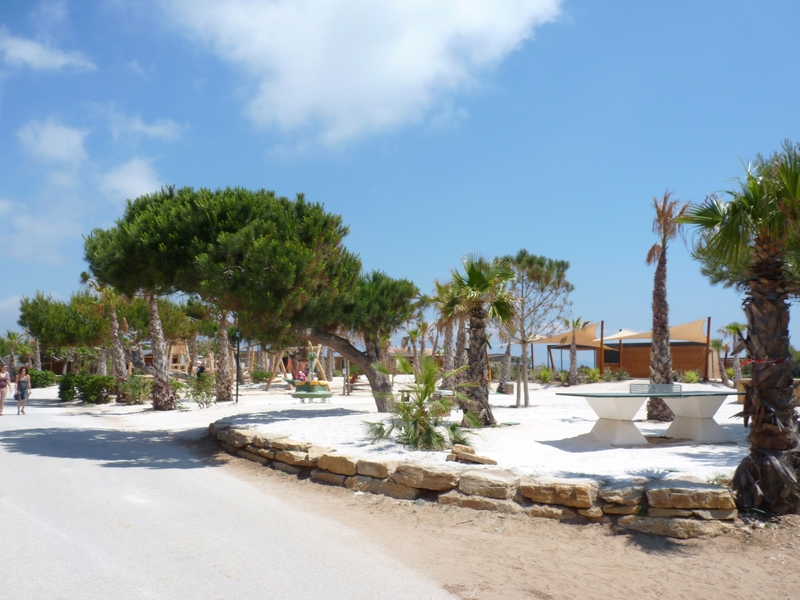 From 30/03 to 04/11/2018, daily between 8 AM and 8 PM. 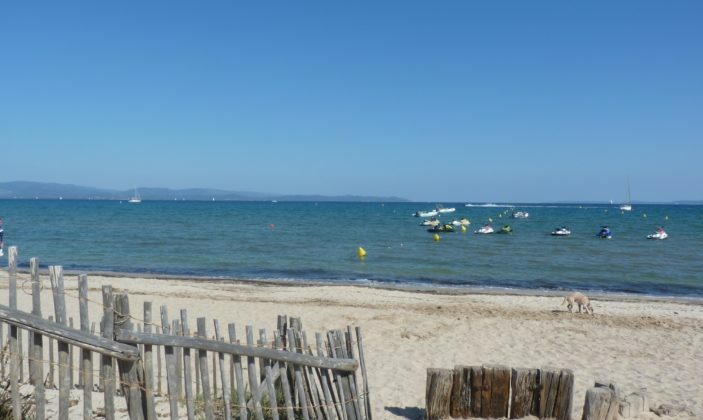 From 29/03 to 03/11/2019, daily.